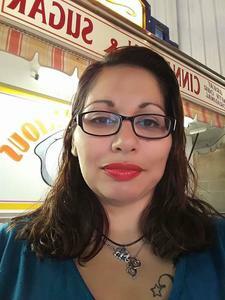 Marisela Gonzalez, age 37, of Zeeland, passed away, Tuesday, February 6, 2018. Visitation will be 10:00am to 11:00am Saturday, February 10, at the Dykstra Funeral Home - Downtown Chapel, 29 East 9th Street, Holland. A funeral ceremony will be held 11:00am at the Downtown Chapel following the visitation.